Is it time to update your Wellington home? Or perhaps you have a storefront here that could use a fresh coat of paint. We’re here to help. With Horner Painting, you can trust that you’ll get the best paint job you’ve ever had, provided by a local team of painters based out of Colorado. We’re proud to offer painting services for our neighbors here in Wellington, and we’d be happy to help you make the most of your business or abode. 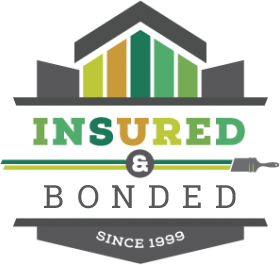 We provide both interior and exterior painting services, alongside a variety of services that compliment our painting jobs (including wood staining, fence painting, power washing, and more). 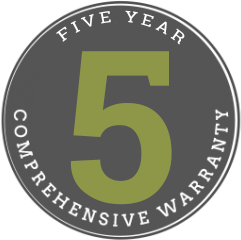 Plus, here at Horner Painting, we stand behind our work — which is why we back our projects with a comprehensive five-year warranty. If your paint should fade, crack, or chip, we’ll be back to make it right. We also offer free estimates for any and all of your projects, so give us a call to get started. If you’d like, you can continue reading to learn more about our interior painting services, exterior painting services, color matching services, and additional offerings that we offer — all of which is listed below. When your home’s walls are lacklustre, it’s time for an update. We provide interior painting services that will ensure that your home looks and feels just that — like a home. Our painters will work with you to find the right color for your home, and we’ll make sure that every line is straight, and every detail is perfect. If you have chipped paint, cracking paint, paint that’s discolored from sun exposure, or paint that has been water damaged, we can help you with a fresh coat. We can also give your abode a new coat of paint if you simply want to update the look and feel of your house. Homeowners will also notice an increase in the value of their home, and a boost in the aesthetic appeal of the house, should they choose to ever put their home on the market. We even provide wallpaper installations as well, so you can overhaul the entirety of your home in one fell swoop. When you’re ready to transform your home, we’ll be there for a thorough, yet efficient interior paint job. As we mentioned, we strive to be through while remaining efficient, so that you can get back to living your life without interruption. To start, we can provide color consultation services if you’d like. Then, we’ll get to work. We’ll start by ensuring that all of your surfaces and belongings that need to remain paint free are protected. We’ll lay down drop cloths, and tape off windows, doors, and other architectural details and fixtures that need to be protected. Then, we’ll make any repairs that are necessary. 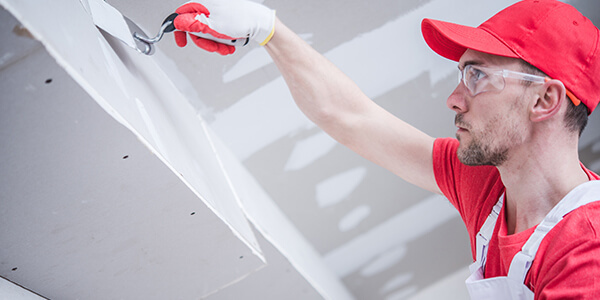 We can repair minor dings to drywall, among other small repairs. Finally, it’s time to apply the paint. Once the job is complete, we’ll clean up, leaving your home as clean as it was before we stepped foot on site. We’ll also go through a final assessment with you, to ensure that you’re completely satisfied with our efforts. If there’s anything that’s shy of your expectations, we’ll make it right. When it’s time to paint your home, there’s only one crew to call — Horner Painting. We’ve been working with folks throughout Wellington for well over a decade, and we’d be happy to earn your business as a lifetime client. If you’re ready to update the look of the interior of your abode, please reach out to us, or get a free estimate while you’re here. Take note, we provide exterior painting services too! Whether you just want to impress the neighbors, or your home hasn’t seen a coat of paint in decades, we can help you to make your home the talk of the town. We know how good a fresh coat of paint can look on the facade of your home, and we’d be happy to help you with that project. Simply pick a color or two, pick up the phone, and give us a call. We can even provide color consultation services if you’re undecided about the best paint choice for your home. 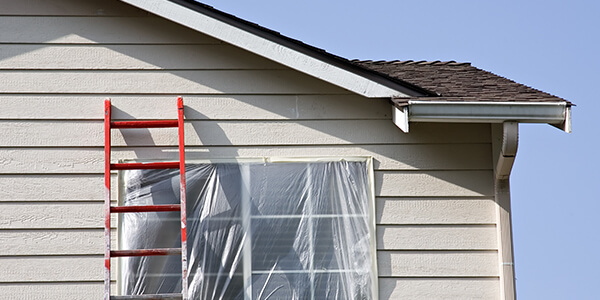 If you’ve noticed that your home isn’t looking as good as it used to, or you’ve seen damage across your facade, then you’re overdue for a fresh coat of paint. We find that homeowners often notice exposed siding, cracks, chipped paint, discolored paint, or paint that’s seen too many storms. You may also have a home that you’d like to put on the market soon — which means that a coat of paint can provide you with a more appealing house. You could even earn back the money spent on a paint job, should you choose to list your house. Regardless of the reason, we’re always here to apply that paint. We understand that you want a swift turnaround time, so that you can get back to your daily routine as fast as possible. That’s why we provide efficient, yet thorough paint jobs. To start, we’ll work with you to understand your vision for your home, from the main color of its facades to the fine details and trim. Then, once you’ve settled on a couple cans of paint, we’ll get to work taping off windows, doors and other facets on your home, and we’ll lay drop cloths on the landscape near your home to protect everything that doesn’t need a new coat of paint. At this point, we can perform minor repairs on your home as well — we even provide minor siding repairs. Finally, it’s time to paint. We’ll work around your home, providing a swift paint job. Once we’re done, we’ll walk around your home with you, so that you can inspect our work yourself — if we missed a spot, we’ll fix it. Once you’re satisfied, we’ll pack up, clean up, and head out. We’re proud to be Wellington’s Top Rated Local® choice for exterior painting services. We’d be happy to prove that we’re the best outfit that you can find in the region. We stress the importance of making our painting services affordable, efficient, and professional. Again, we back our services with a comprehensive five-year warranty, so that if anything should happen to the paint of your home on our watch, we’ll fix it. Get your exterior painting project off the ground today. Give us a call or start right now with a free estimate. If you have a bare patch on a wall, or you’ve accidentally damaged the drywall in your home, we can color match the paint surrounding the problem, so that you can have a contiguous look across the wall once again. Here’s a bit more information about why folks often count on us for color matching services, and a bit about how we perform a color match. If you need to patch drywall in your home, then you’ll need to color match the surrounding paint. You may also have various fixtures throughout your home that you’ve swapped out or removed (e.g. lightswitches, thermometers, towel racks, etc. ), then a color match may be in order. Regardless of your particular situation, we can match the current colors of your walls precisely, so that your home looks pristine. In order to color match the current colors throughout your house, we’ll have to take a small sample from your wall. We’ll gently pull of a small paint chip, and utilize it to analyze the paint color of your wall. We use a machine that is designed specifically to mix paint to match your wall colors precisely. The machine then creates a paint mixture, producing a bucket of paint that we can utilize to make your walls uniform. We provide drywall repair services hand in hand with our painting services, so that your walls look complete, as well as perfectly painted. We can patch small chips, dents, and cracks before we add a coat of paint. If you have siding on the side of your home that is no longer protecting your abode, then we can remove and replace those damaged panels. It’s best to perform repairs before adding a contiguous coat of protective paint around your home. We paint fences and rails too. 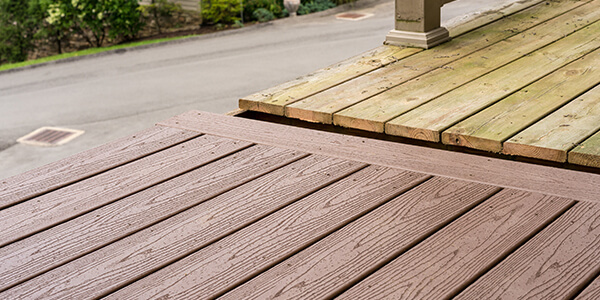 If your fence hasn’t seen a coat of finish in the last few years, or you have railing that leads up the stairs to your house, we can paint those components so your whole property looks its best. Caulking and glazing are essential finishing touches on the exterior of your home. 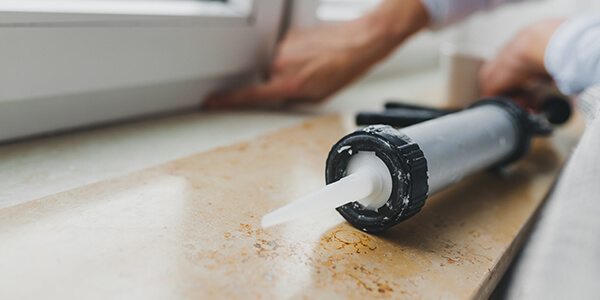 We can apply caulk around windows, doors, and other protrusions, so that your home is protected from the elements. 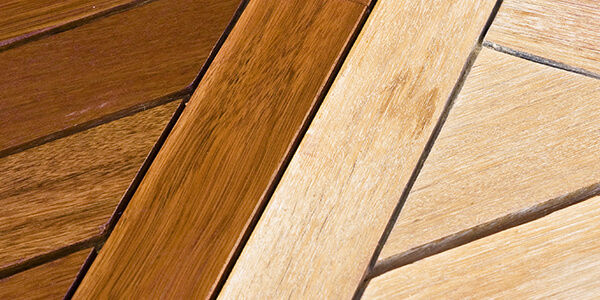 We stain decks, wood deck railing, and wooden patio covers as well. Often, folks count on us to paint the exterior of their home, and to add a coat to the deck while we’re on the property. We offer varnish and clear coat services in addition to our traditional painting services. 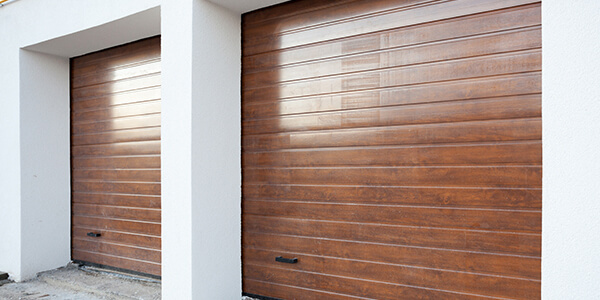 Protect wood around your home, and revitalize its look with our varnish and clear coat work. For many of our building exterior projects, power washing is necessary. 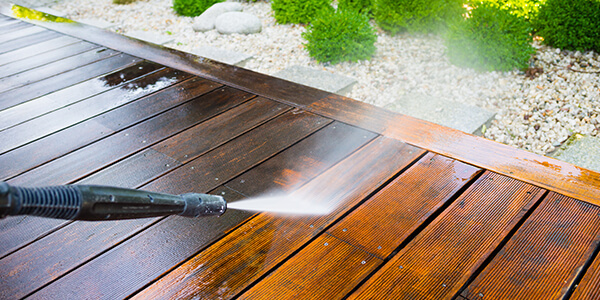 We often power wash exterior surfaces to prepare them for an upcoming coat of paint. We can also power wash other components of your house per your request. Yes, we paint garages and basements too. Whether you’re building a new garage, or you’re finally finishing that unfinished basement, we can add the final touch with a coat of your favorite paint. Here at Horner Painting, we strive to provide unparalleled customer service. 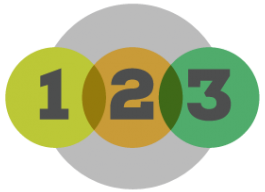 Find out what sets our services apart from our competitors. 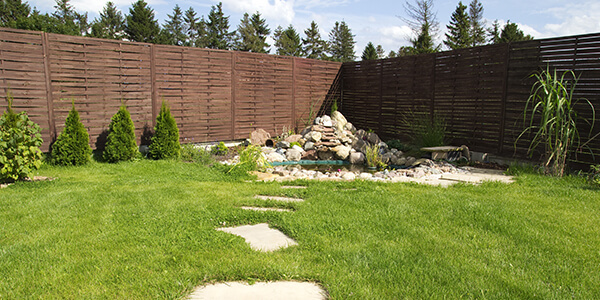 Get a free estimate, or reach out to us for an to get your project started!